Top Ten Tuesday is an original feature/weekly meme created by The Broke and The Bookish. They had been on summer hiatus, and since their return, my participation returns. One must not waste time with a love affair gone sour. The same advice adheres to our love affairs with books. Why bother, if you’re not moved? Find a book that grips you and never lets go. Therefore, today’s top ten revolves around books I had a hard time reading. I chose eight books I DNF’d so far this year and two I’m glad to have finished. I’m not awfully fond of multiple points of views in books. I prefer one or two at the most. However, with the interesting blurb, I thought I’d get a connection with at least three of them. Alas, I left with zero connections. The characters bored me to no end. Too slow. Unfortunately, I finished reading a good book (Out Of The Easy) before I reached for this one, causing my nonchalant tossing of this story. If I cannot remember why I DNF’d this book, enough said. Over-hype hurt this book for me. After sixty pages, I ditched it. However, I may return, if I have nothing else to read for a bit. As with the above book, over-hype killed this book. I gave it thirty pages over three days (Yes, three days! Red Alert!) and ditched it. Maybe I’ll finish. Maybe not. What works for children does not translate for adults. I never read this as a child. Maybe I would have liked it then. Maybe not. But, as an adult, I found it slow and unbelievably boring. I respect its placement within classics. However, not all classics warm my heart. Too many male perspectives and too slow, despite an interesting concept. I simply did not care about this couple. 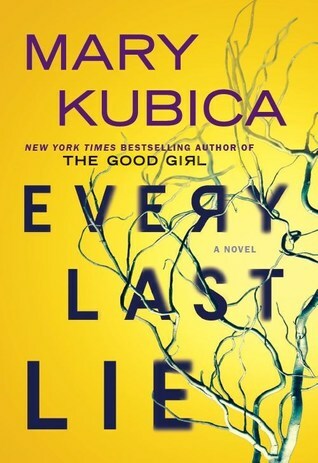 With this book and Kubica’s Don’t You Cry, a book I DNF’d and returned to, after a two-month break, I’m afraid Ms. Kubica’s on thin ice with me. 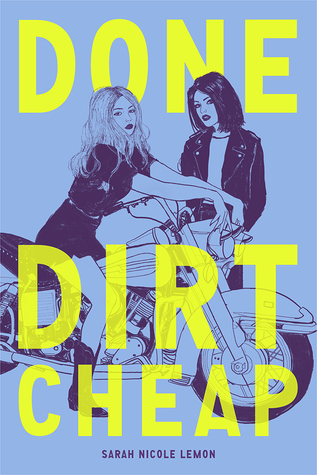 Shame since I like her two novels, Pretty Baby and The Good Girl. 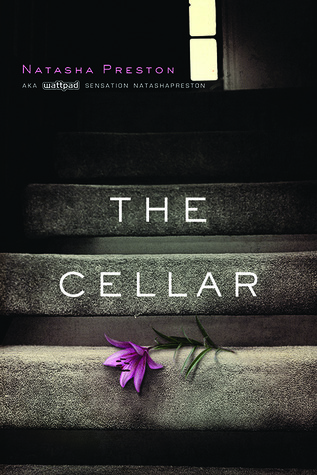 The Cellar I learned how to properly hate read/review a book. 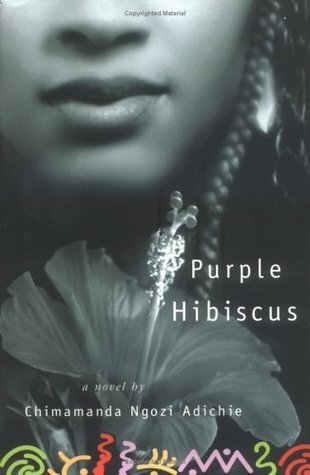 Purple Hisbiscus I came close to DNF’ing various times, but I’m glad I continued because there were scenes I needed to witness. Well, there you have it. 2017’s not done with me yet. While I hope I won’t DNF another book in the last months, will I find a bad book lurking near my pure bookshelves? 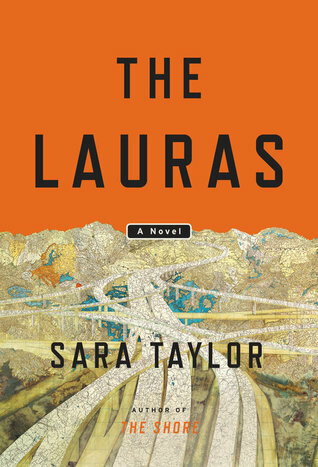 What books have you recently DNF’d? Feel free to leave your comment. So interesting. 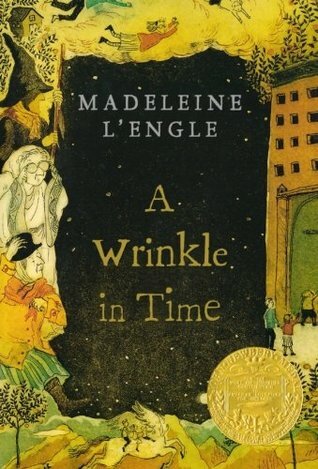 A Wrinkle in Time is one of my favorites and I liked Dimple & Rishi a lot, but everyone has different taste! That’s the best part of being in a bookish community. Different tastes for different folks. 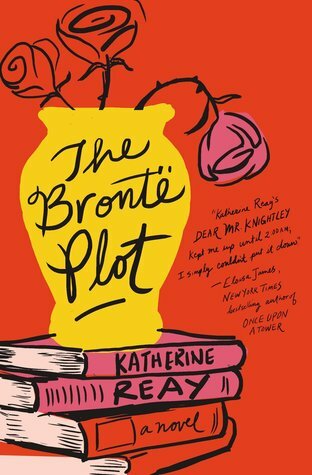 The Bronte Plot sounds good!! Sorry to hear that you dnf’d it!! Thanks for stopping by, Lisa! I will shoot over to your blog soon. You’re totally right about When Dimple Me Rishi. The hype was SO strong. Admittedly it’s not super great at the beginning; it seems a bit like a typical YA. But after the plot gets going it improves a lot. Though I do understand people who don’t like books they have to commit to in order for them to like it. I do hope to return to the book. Sometimes, a book sticks with me, even if I put it down without finishing. I totally agree with you on A Wrinkle in Time. I read it as an adult, and I just . . . couldn’t. I probably would’ve had more patience for it as a kid. LOL. I read V.C. Andrews as a kid. I don’t know if I wanted to read this then either. Mary Kubica is on thin ice with me too. I really liked her first book, still haven’t read Pretty Baby (although I did start it once on audiobook, I got distracted by something else). Don’t You Cry was fairly terrible and I wish I’d DNFed it. I don’t have any plans at the moment to pick up her latest book- but it’ll definitely be a library book. And A Wrinkle in Time is a book I read only as an adult, maybe 6 or 7 years ago? I had tried and failed to read the book as a kid, and while I liked it okay enough, I had no wish to continue the series. 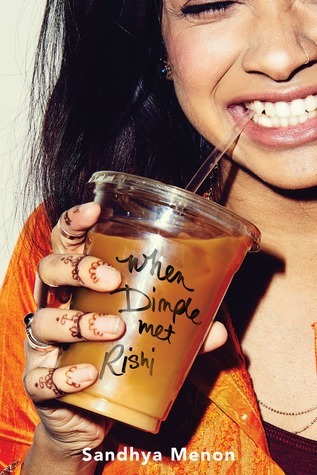 And I did like When Dimple Met Rishi, it’s cute enough, but it’s not the end all be all the hype promised it would be. We’re in sync, Kate. Good thing in this day and age. I’ll likely return to When Dimple Met Rishi. Maybe the fate wasn’t aligned correctly.